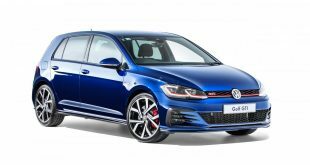 The Volkswagen Mk7 Golf is due for a redesign soon as the car approaches its 5th year mark in 2017, which is the typical lifespan of a mainstream model. While the new car would be known as the Mk8 Golf, it is essentially a heavily revised Mk7, much like the transition from the Mk5 to Mk6. 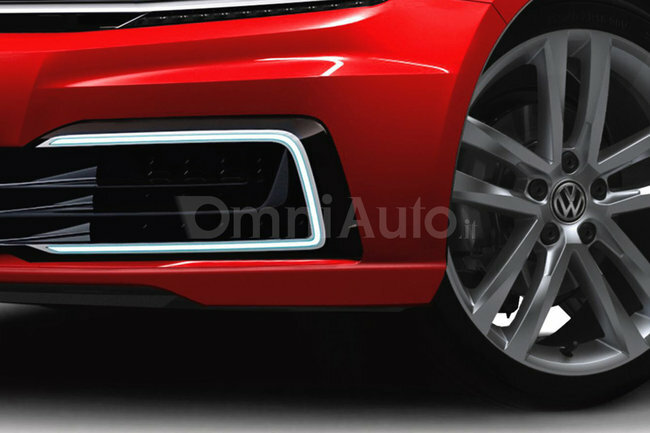 And now thanks to our friends at OmniAuto, we have a pretty good idea of what the new model looks like when it launches either late this year or early 2017. 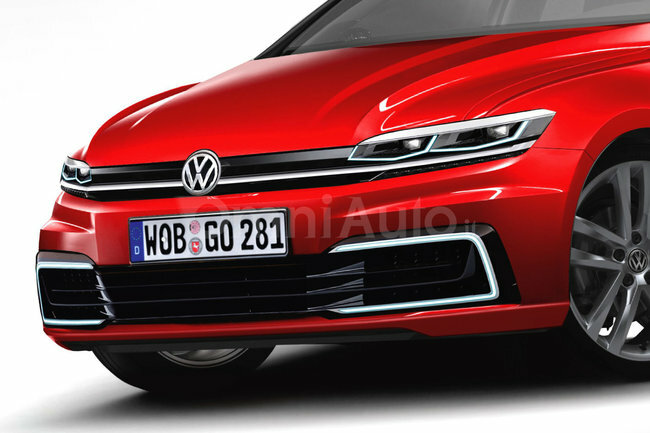 The rendering here shows a much sleeker front end, with slim line grille that extends almost seamlessly into the slender headlights. 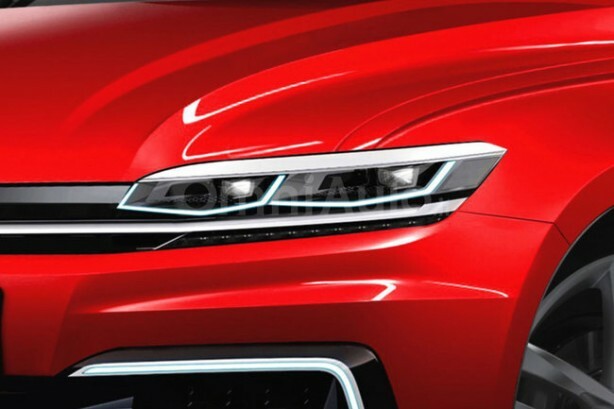 Further down, the new model is expected to get C-shape LED daytime running lights similar to the current Golf-E hybrid. 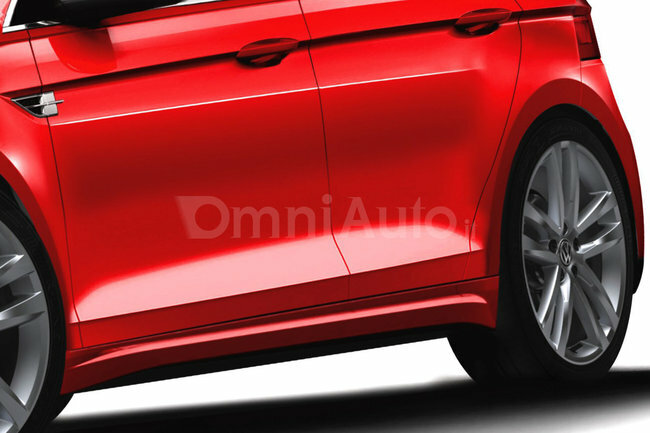 Along the side, OmniAuto’s rendering suggests a shoulder line that slashes the door handles and extend into a fake fender vent. 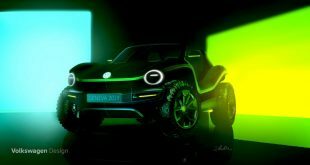 There is no rendering of the car’s rear but we can expect it to have a similar design theme as the latest Tiguan. 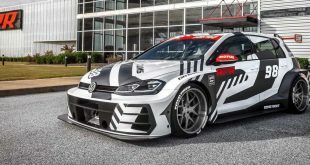 Inside, the interior is expected to go through a major makeover, bringing gesture control for the first time to the Golf. 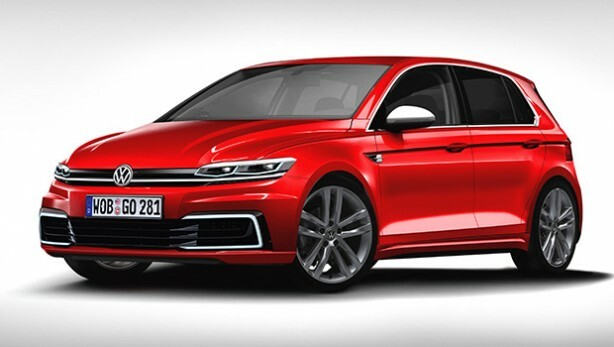 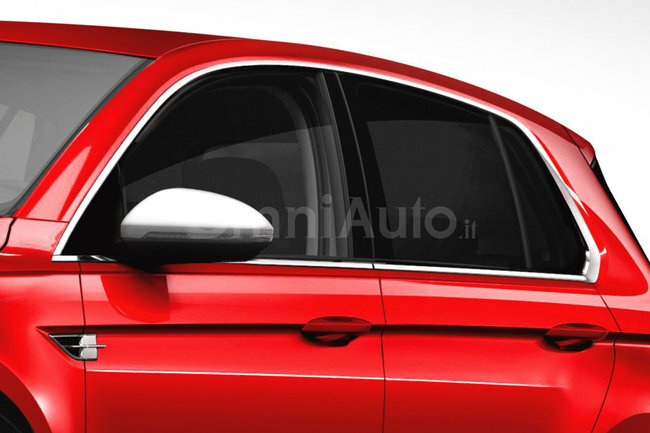 According to the Italian publication, Volkswagen will not be offering a three-door Golf with the Mk8 as demand for this variant is very low. 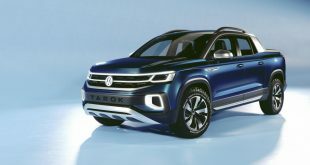 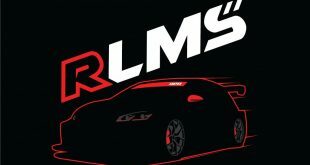 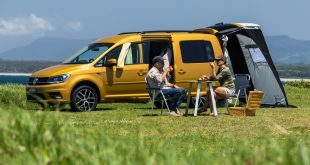 A raft of more efficient engines, including a mild hybrid powertrain that combines a 1.0-litre 3-cylinder turbocharged engine with an electric motor will be introduced with the new model. 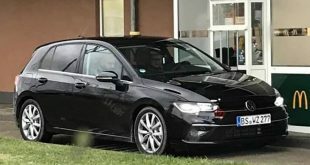 It will reportedly return 4.7L/100km.